We strive to lead the new standard of quality management with innovation and integrity for sustainable industrial development. The Quality Management ICI Values are the foundation of our philosophy which is based on maintaining excellent Pathway Intermediates’ product quality and serving to create leading standards of quality management with consistency and integrity. 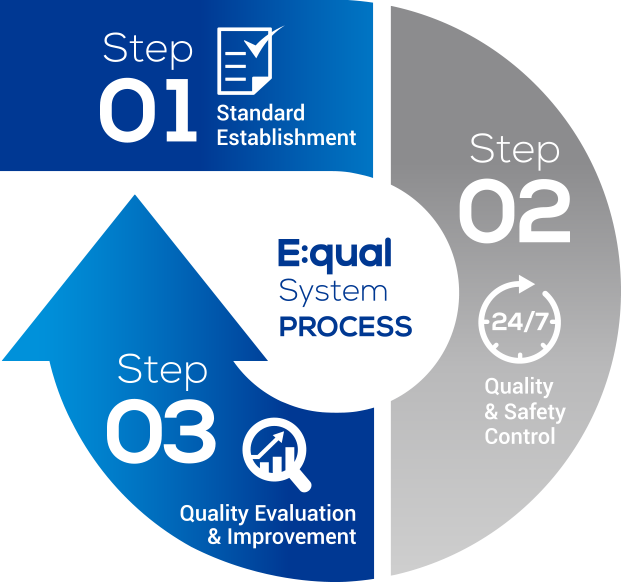 The E:qual System is Pathway Intermediates’ own quality management system which is optimized to provide products with the same quality and value to all of our customers worldwide. In all quality management systems, we have a strict 3-step process that clearly defines the execution tasks for each stage with accuracy and efficiency. Specifically, from raw materials to final product production, we apply a systemized real-time quality control and LOT management system that contains production log management, precise record keeping, sample management, and product quality data control. 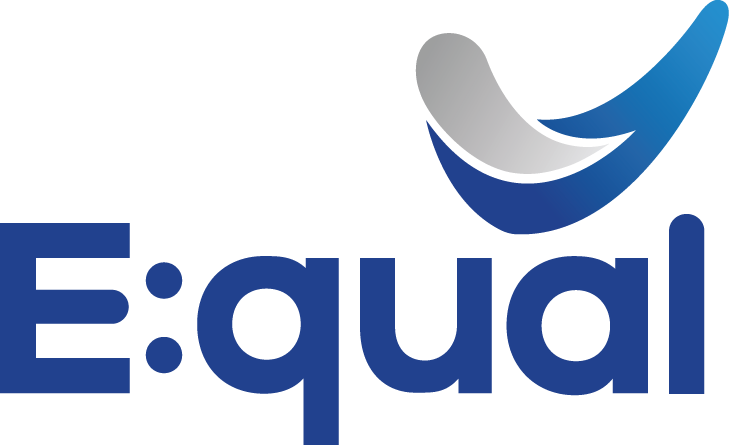 With the product’s tracking, history management and a traceable system, we are able to provide a unified, streamlined operational process that guarantees highest quality products.